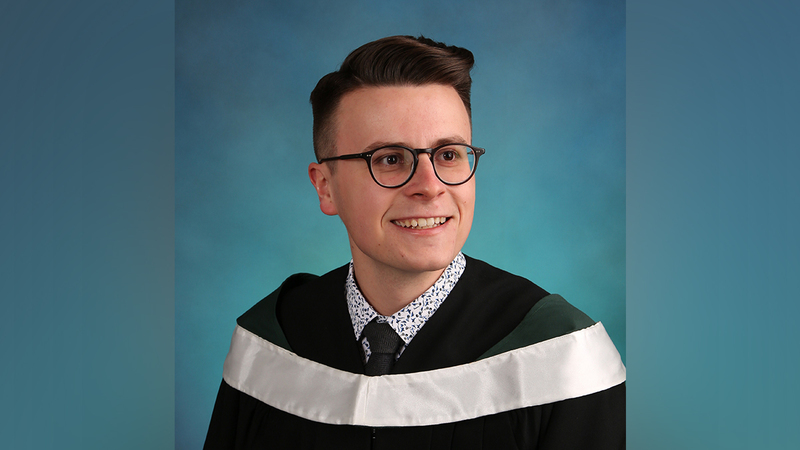 In honour of Luke Jansen, the University of Alberta graduate who passed away last year, the Students’ Union has established a new performing arts award in his name. Created in April 2018, the Luke Jansen Performing and Visual Arts Community Award is a $1,000 prize that will be awarded to applicants who have used the arts to better the community, either on campus or in the city. Students from all faculties are allowed to apply, and up to four winners will be selected. The award is one of 26 involvement awards offered by the Students’ Union, and students have until June 30th to apply online. 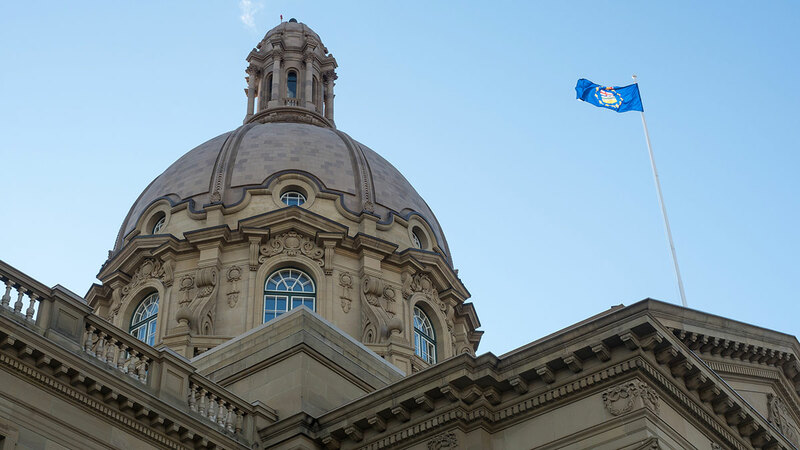 Jansen was a political science honours student at the U of A from 2013 to 2017. He was 22 when he was killed in a transit accident near South Campus/ Fort Edmonton Park LRT station on October 6, 2017, four months after graduating from the university. 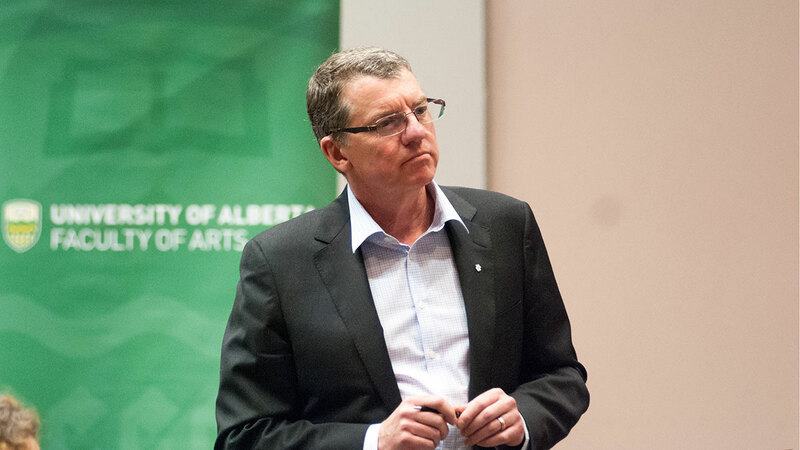 During his time at the U of A, Jansen was involved with the Political Science Undergraduate Association (PSUA). He established an annual curling event for political science students when he held the role of vice-president (events) from 2014 to 2016 and was president of the PSUA in 2016-17. That year, he helped facilitate the Students’ Union election in his role as the Deputy Returning Officer. Jansen was also a musician, and he combined his music background with his interest in politics and community-building. For his honours thesis, Jansen wrote on the importance of music venues in the city. He was also the bassist and lead vocalist of the band North of Here, which played during Week of Welcome in 2017, as well as several other locations on and off campus. Money for the award comes from the interest generated from an endowment fund owned by the Students’ Union, which is also used to fund the other involvement awards. 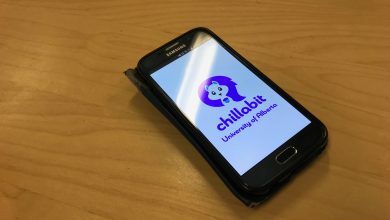 Eric Kother, the program lead for Leadership and Recognition at the Students’ Union, said the award will be offered for the foreseeable future. Creation of the award was proposed earlier this year by then Students’ Union vice-president (operations and finance) Robyn Paches. Paches reached out to Jansen’s family, as well as the PSUA, in drafting the award. 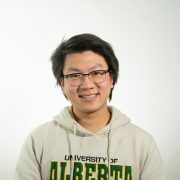 “Luke was an important part of the University of Alberta community, and because Luke was also an employee of the Students’ Union… the SU wanted to create an angle to remember him by,” Paches said. Jansen’s mother, Z’Anne Harvey-Jansen, said the family was “blown away” after learning the full extent of Jansen’s contributions to the university community following his passing. After hearing from Paches, she helped write the award’s description to best reflect the kind of person he was with his interest in music and politics. 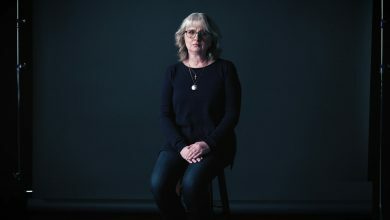 “When you want to celebrate someone through an award like that, I think you’re trying to say ‘ok well what are some of the essences of that person that was appreciated on campus,’ and find it in other people,” she said. Navneet Gidda, who was president of the PSUA in 2017-18, was also consulted by Paches in creating the award. She said Jansen was a mentor to her in politics and other interests. As for students thinking of applying for the award, Harvey-Jansen said to “always apply” and that applicants shouldn’t overlook their contributions to the performing arts, even if it’s an unusual contribution.